Sometimes, it can seem like shopping for a used car can be a task comparable to finding a needle in a haystack. Phong Ly hopes to change this stigma with the introduction of iSeeCars.com, a new website that rates used cars dealers depending on the fairness of their pricing, allowing prospective used car buyers to browse a variety of dealerships on a single website. The idea for the site came to Ly after his own personal search for a used BMW in 2008. Knowing that he could make the process easier for not only himself, but others who were undergoing the same vexing process, iSeeCars came to life. Along with Vineet Manohar, co-founder and Chief Technology Officer, Ly has posted 30 million car listings in the past year, an estimated 75% of used cars sold in the country in a typical year. 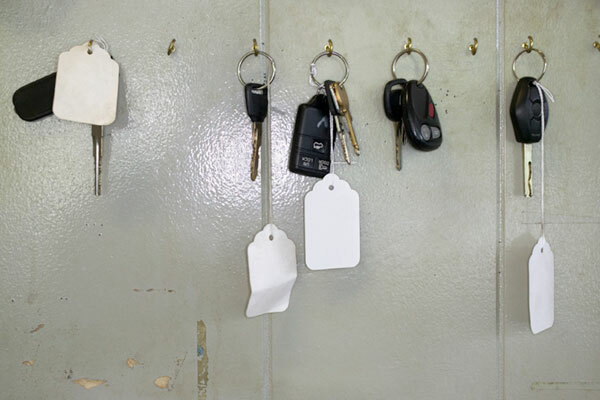 The rating each dealer received, which is based on the dealer’s entire inventory, is determined by an analysis engine that exams each listing’s price and the condition the car is in, then comparing it to similar cars on the market. Based on ISeeCars’ data, about one out of every four used car listing is overpriced by over $1,000. Clean Slate Auto here to help people get auto financing during or after bankruptcy. Our bankruptcy lenders are willing to provide funds for people with bad credit bankruptcy, no credit bankruptcy, chapter 13 bankruptcy and chapter 7 bankruptcy. In fact, we can even help people with open bankruptcies get new car loans to buy a car. Our Primary concern is the satisfaction of our customers. Clean Slate Auto was created to enhance the buying experience for each and every one of our internet customers. Browse through our selection of over 1000 new & used cars, trucks and SUVs. If you have any questions, please feel free to contact us. Apply Online in just 3 minutes or give us a call at 1-866-515-8339 and get Pre-Approved.